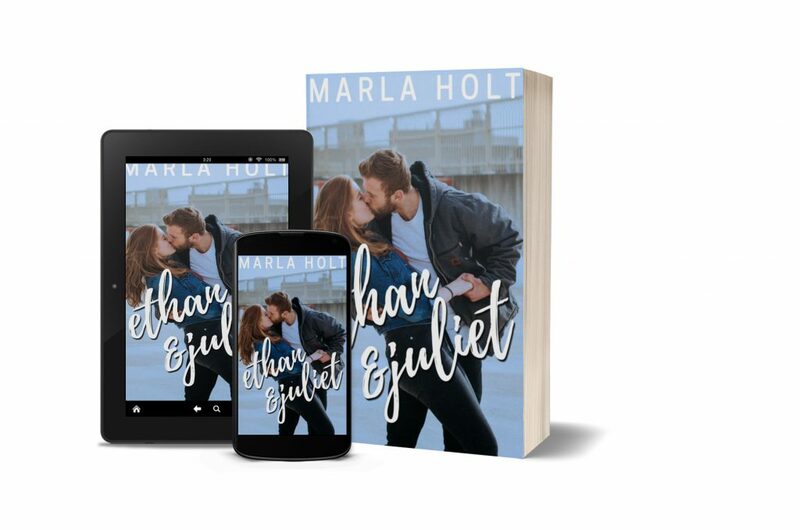 Ethan & Juliet: The first in the Try Again Series, a collection of three interconnected second chance romances releases December 4th, 2018. Look for Sparkle & Shine and Read & Wright in 2019! When Juliet Hawthorne met Dr. Ethan Harvey during her final semester of nursing school, she thought he was hot, but too arrogant to be worth the trouble. Plus she had Rich, the only man Juliet thought she’d ever want. But when Juliet’s world shattered, Ethan was the only one there for her. Ethan hasn’t let himself think about Juliet for four years. But when she shows up at his hospital with an emergency patient, Ethan realizes that Juliet is still the woman of his dreams, even if she’s about to become a certified nurse midwife. Ethan’s never had much time for midwives, but he’s willing to set his discomfort aside, because she’s exactly what’s been missing from his life. When Ethan sets out to woo her, Juliet is forced to choose between the career that has given her life purpose and the man she never thought she’d fall in love with.